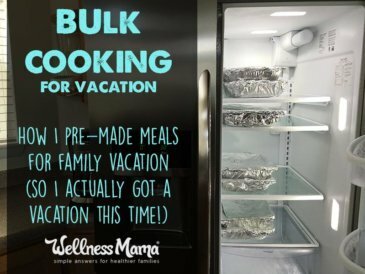 After years of trial and error, I’ve found some tried-and-true tips that allow us to enjoy ourselves on vacation, without falling into overindulgence or a gluten-induced hangover. 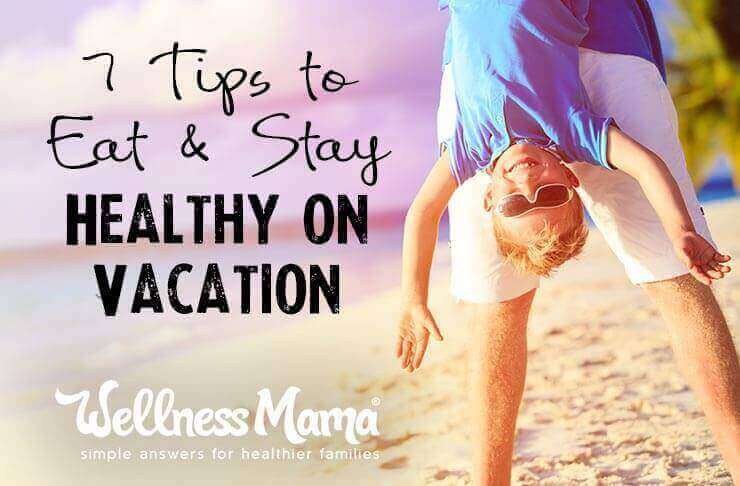 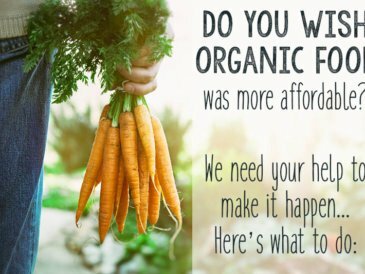 If you’re really serious about your diet for health reasons, maybe even consider taking a staycation instead! 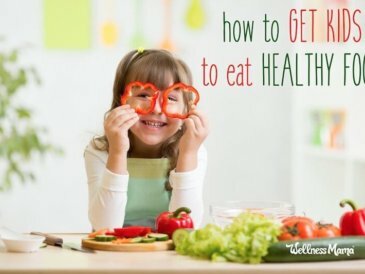 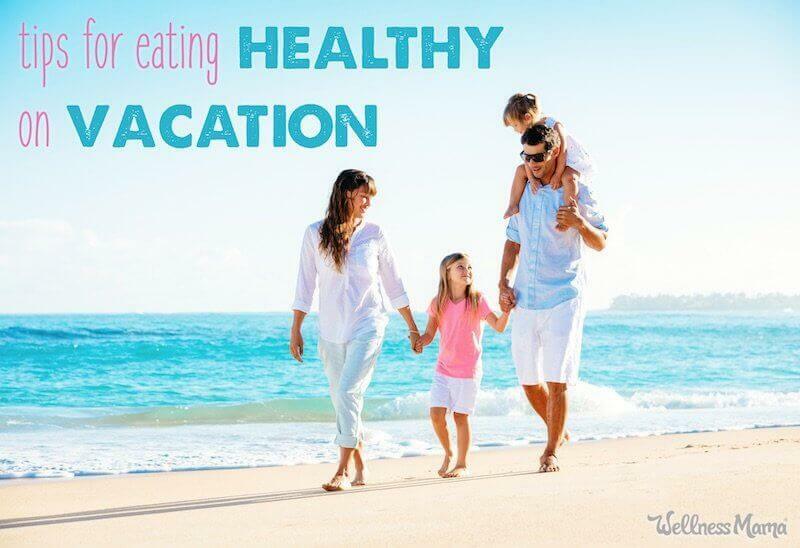 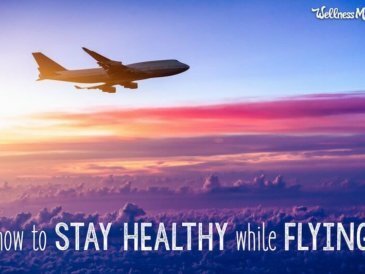 Do you have any tips to eating healthy on vacation?